MILK TANKS, REFRIGERATION & AIR CONDITIONING? 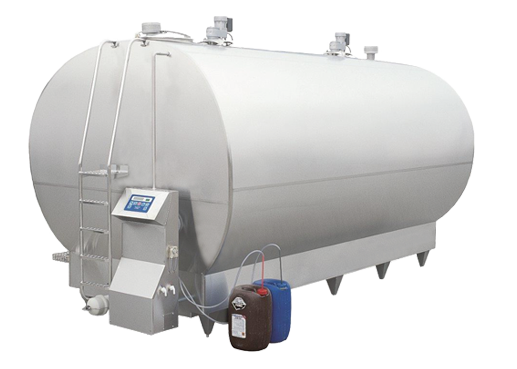 Would you like to save money on your milk tanks, refrigeration & air conditioning? 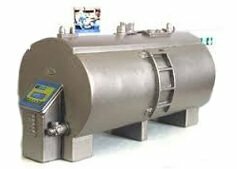 South West Refrigeration Co Ltd. is a company mainly involved in the dairy industry but are also involved in both the Air Conditioning and Cold Room Industry. 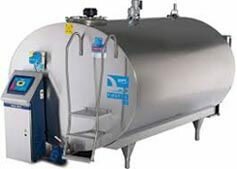 For the Dairy Industry we supply maintenance and service contracts on bulk milk tanks, supplying both new Roka tanks and second hand DX & DX tanks with Ice Builders. These can be indoor or outdoor tanks, we also sell outdoor vertical Silos, both DX Cooling and Instant Cooling. 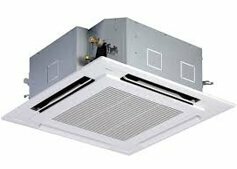 In the Air Conditioning department we are main agent distributors for Fujitsu Air Conditioning and are main distributors for ISD Cold Store equipment across the South West.